This is a kind of identification service done by Visa. Issuer is informed that the transaction was under its monitoring program and has been identified as fraud. Also, this was not charged back properly under any reason code. The time limit for such chargebacks is 120 calendar days from the date it was monitored by Visa. The transaction is not handled properly under another reason code and is monitored in the identification program done by Visa. If the merchant has issued refund to the cardholder, provide the proof of refund also mention the date. 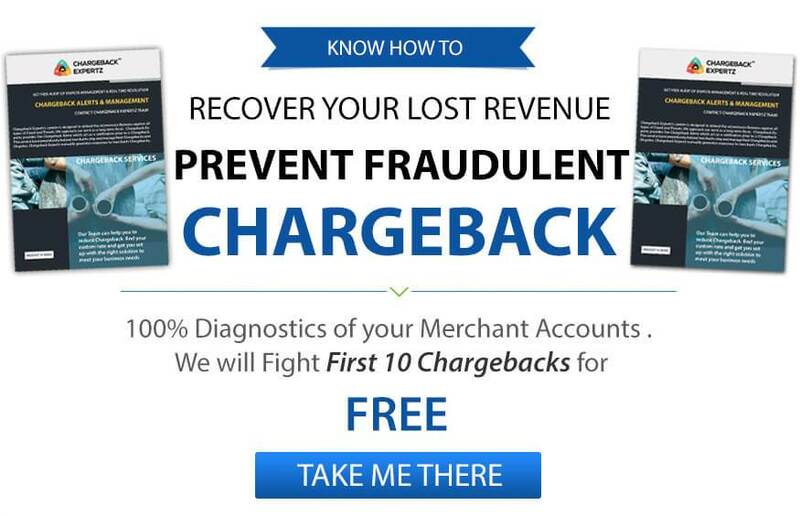 If the merchant has not issued a refund to the cardholder, accept the chargeback.